About one-quarter of all adults in the United States suffer from a mental illness, according to the Centers for Disease Control and Prevention. But major challenges remain in the areas of government funding, research, treatment and tackling the stigma associated with mental health problems. 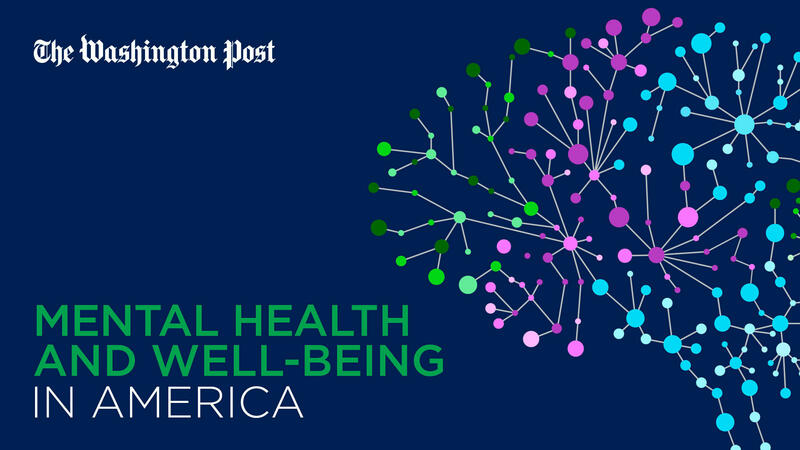 On Wednesday, June 13, The Washington Post will convene policymakers, health-care experts and advocates who will discuss the state of mental health care in the U.S., strategies for addressing the country’s mental health concerns and links between technology use and mental well-being. 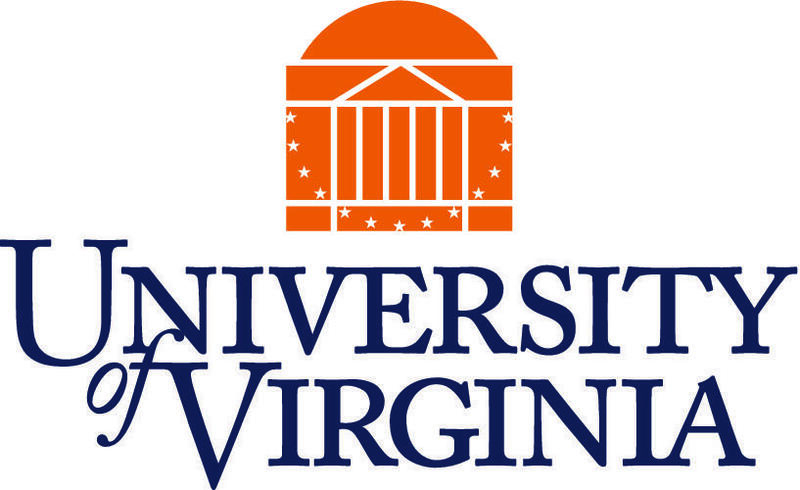 The program will be streamed live for those who cannot attend in person at wapo.st/mentalhealth. To register to receive a live stream notification click here.